Who is busy, often tired with too much on their plate? Who, even with the chaos of life, values health and good nutrition for yourself and family? I definitely fall in these categories and I bet you just might too (especially if you are reading this). 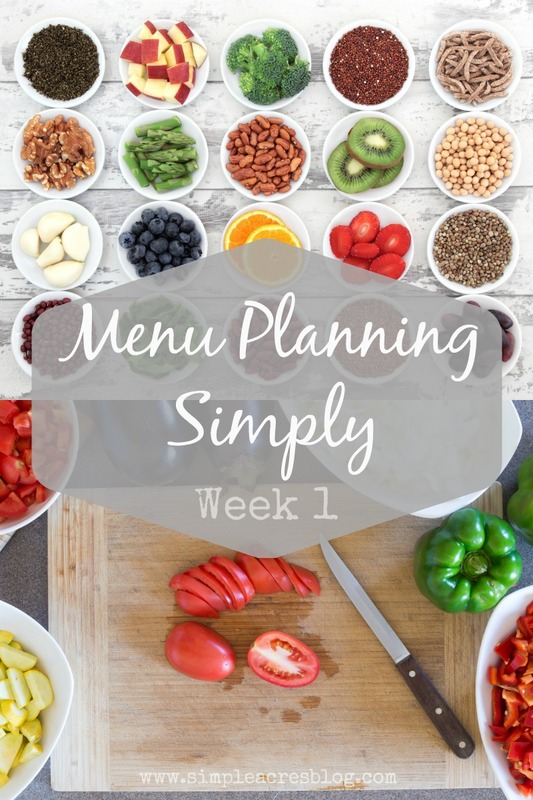 Menu planning simply is key to improving your nutrition for your family. 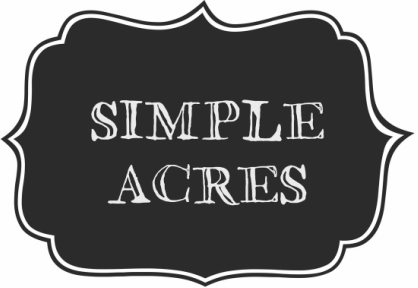 We will be collaborating with some of the best blogs on the internet to share delicious recipes with you EVERY week! 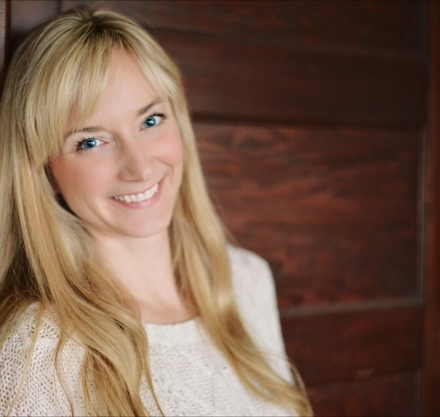 As a Registered Dietitian I am thrilled to help your nutrition life! Follow the first week of our menu planning below from Playground Parkbench. I am excited to share these meal plans with you every Friday! Dovidenia.